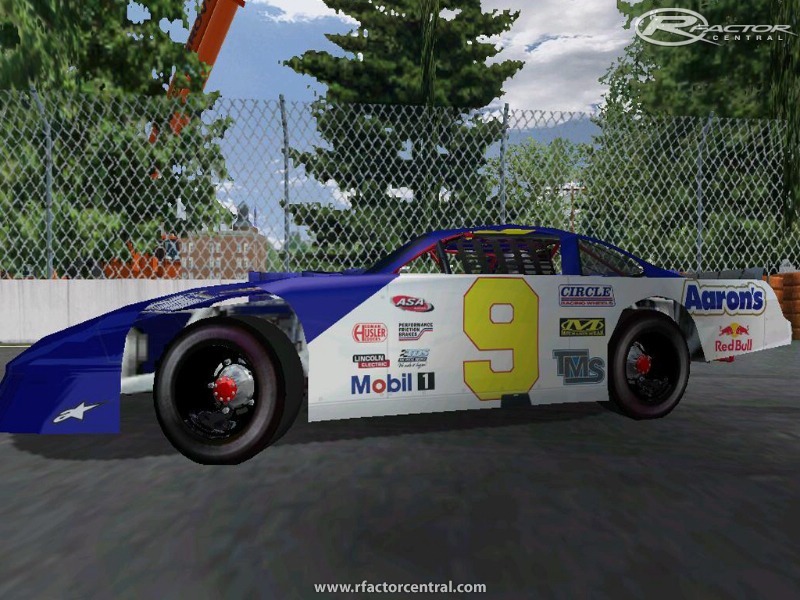 Here is the ASA LateModel Series for rFactor. 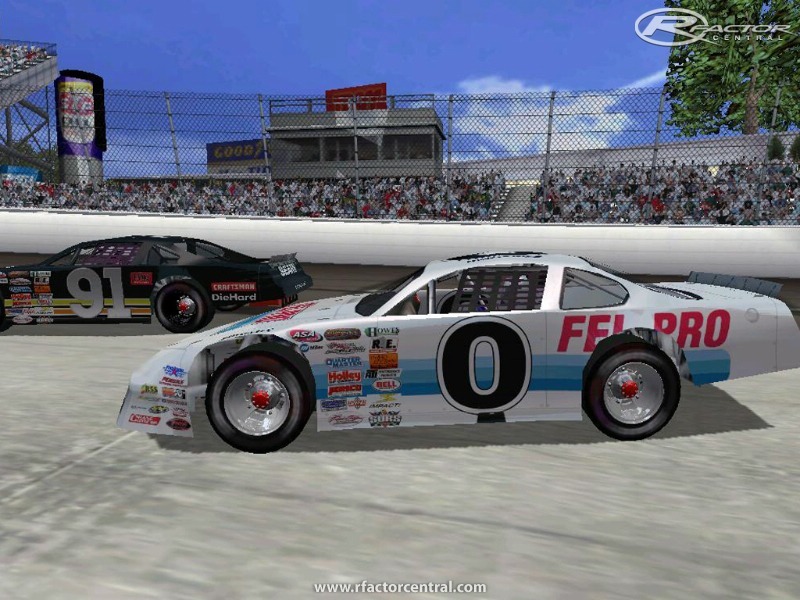 Mod was originally created by Short Track Central, and Late Model Project originally for NR2003, converted once to NSR, then converted again to rFactor. Enjoy!! Thanks to all who helped convert, test, and tweak this mod. * Physics were a little off in the 3.0 install, this has been corrected. A slight -(negative) in the HDV can really mees things up. * With the input from the members on the rim model FPS Performance, there is 2 versions of the update. -The Low-Poly update will have BDFords Fix with the 2.0 rims, but does have a rim texture rather than a solid color. As well as the physics update. -The High-Poly update has the physics update and the rims that were packaged with the 3.0 Update for those who were not having FPS issues. *All installers will self-install, with nothing needed to be done. (Exception with the Low-Poly Update..... Some Rims may still appear to be solid color, this is for the cars that have additional skins, which have separate rims. The best way to fix this is to delete the LateModel Folder in the install directory) To do this goto My Computer, C:, Program Files, rFactor, GameData, Vehicles, ASA LateModel, and delete the LateModel Folder. <---- DO THIS BEFORE INSTALLING THE LOW-POLY UPDATE!!!!!! can you do a figure 8 late model(outlaw) from the indianapolis Speedrome? By the way for teh people that do have permission and respect to keep this original props also SSS dont own this how can they keep it standards with out giving credit to GHG if I use these ill credit GHG for sure and leave all teh GHG logos in it casue after all GHG did this not SSS. I don't expect very many people to reply to this, but I'm throwing it out there anyway. I was thinking about playing around with this mod on a Hamachi server, if anybody wants to join you can PM me and I'll give you the details. I'll only take 8 people though, if that ever happens. I don't know how well my connection will put up with it, so if anybody wants to play around, don't expect a whole lot of performance on the latency side of things. I just want to have a bit of fun with these, since I've been getting bored of the AI recently and nobody has a server going. What do you guys think? It appears that the link to the templates for this mod is dead. Does anybody still have those lying around anywhere? It is a shame this mod is no longer being updated. These cars are so much fun to drive! Especially on a lot of Road Courses. 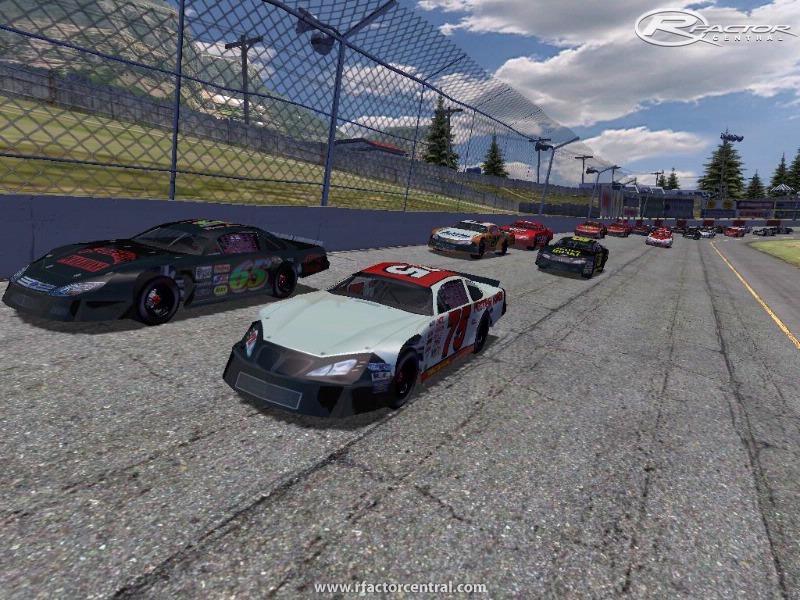 They are nimble (for a full-bodied-stock car) and easy to set-up.